Lavender. It is the beautiful purple perennial whose purpose is just as powerful as its features and scent. For generations, lavender has been acting as a medical agent long before it was used for emotional and mental health. This flower not only offers healing in the physical realm, but also in healing your anxious mind and emotions. 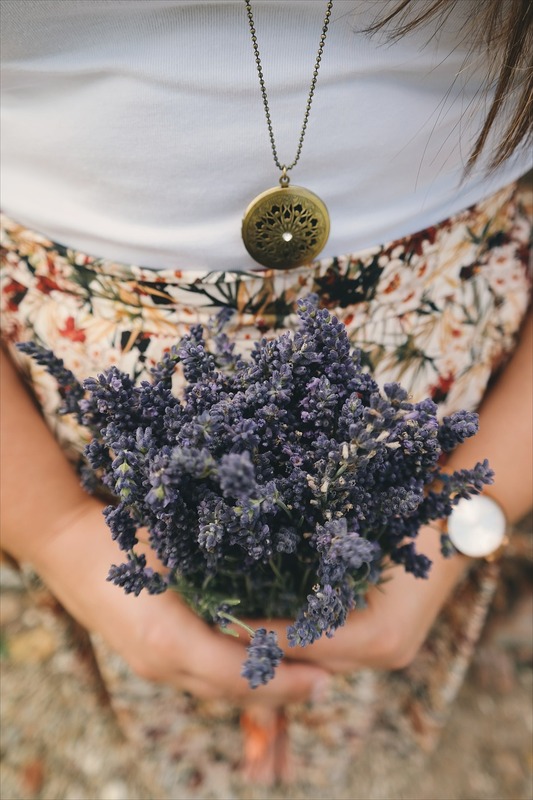 Lavender’s natural calming effects have helped people for years in overcoming debilitating conditions, so much that many individuals choose to use lavender over other forms medicine. 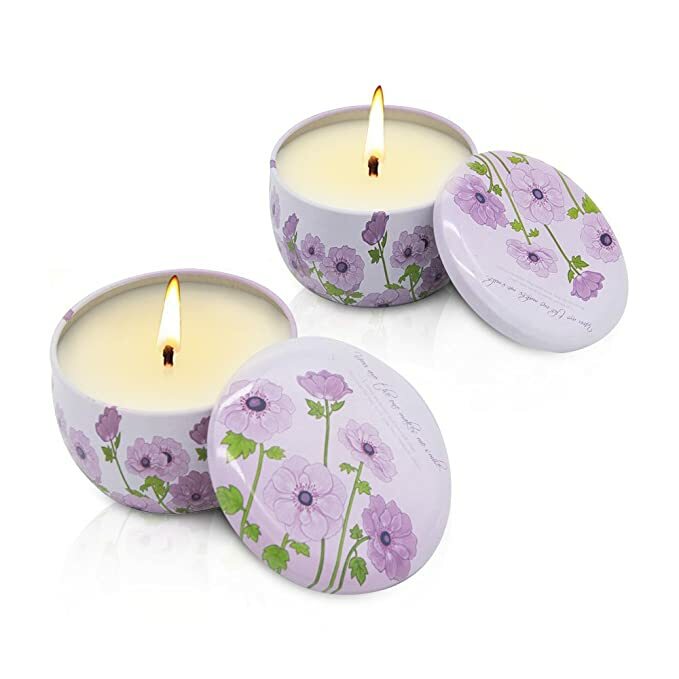 Scented candles in the form of lavender, these ones are a great choice to infuse your home and life with the lovely scent of the lavender flower. Plus the artwork is quite pleasant as well. 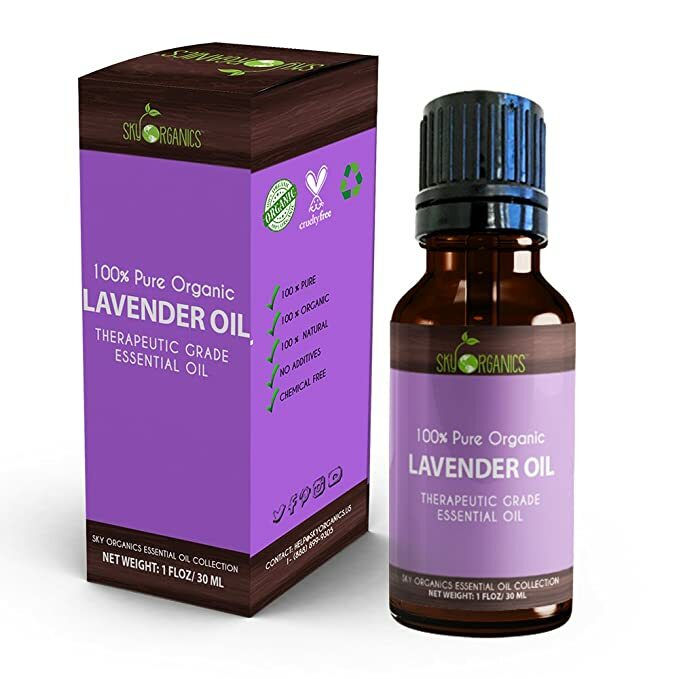 Essential oil extract out of lavender, this one is great for headaches, anxiety, sleep and for enhancing your meditation session. You could also use it for massage or diffuse it with an essential oil diffuser. 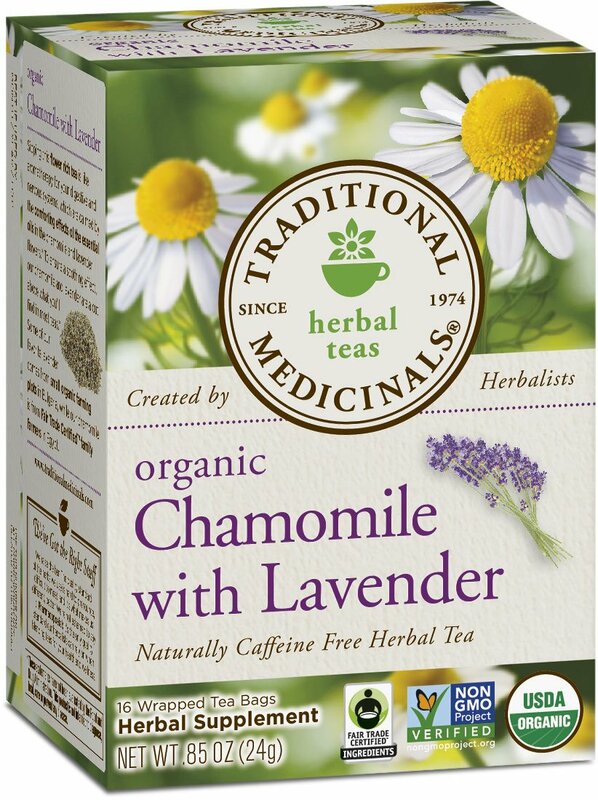 If smelling lavender didn’t satisfy you, try drinking this lovely chamomile tea infused with the lavender flower. This one is good for de-stressing and unwinding. We’ve discussed products for better sleep before, but we didn’t get to mention these lovely eye pillows infused and filled with lavender. 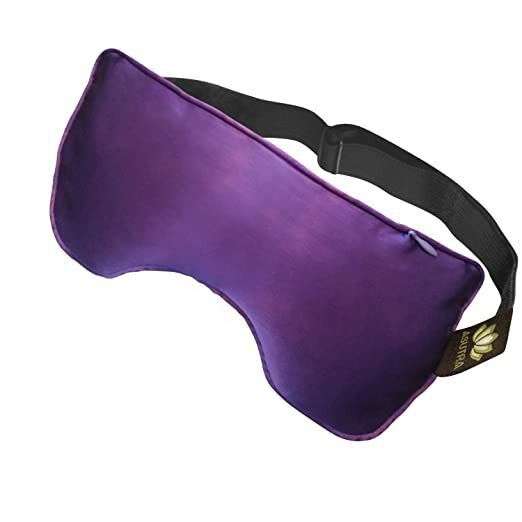 Aside for a sleep mask, you can also use these babies for meditation, headaches and yoga exercises. Hygiene is important, no doubt, but sometimes the aromas of certain soaps make washing your hands a little more unpleasant than they have to be. Luckily we got this lovely hand soap, infused with nothing other than…. Lavender! 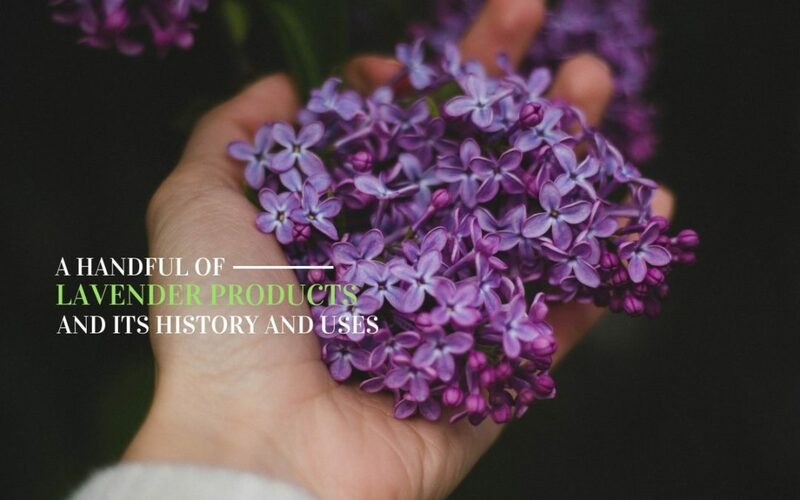 The history of lavender use dates back millennia, thousands of years before the rise of western medicines and medications. The word, ‘lavender’, is believed to come from an old French word, “lavare”, which means, “to wash.” It’s a perfect word to describe something that is often used to be soothed or bathed in. Many cultures utilized lavender for various reasons; Some for medical purposes and others for its pleasant fragrance. For example, Egyptians used lavender for their mummification process due its aromatic elements and perfume scent. 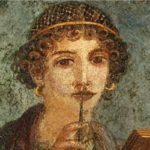 The Romans used it as part of their soaking bath, and medieval doctors used lavender in treating individuals affected by migraines. Long before science was used to explain and understand our health, lavender was simply utilized in treating those affected by many of the same mental and physical conditions that are still around today. Extracts are taken from the lavender flower and used in a liquid format that be applied in baths, diffused in the air, placed directly to your skin or ingested in small amounts. Without getting to scientifically wordy, lavender extract seems to contain natural anti-anxiety and antidepressant elements similar to those of modern day medicines that are used to treat anxiety disorders. Lavender also has a soothing, anesthetic-like, agent which helps naturally induce sleep and reduce insomnia for individuals. Lavender is an antioxidant, which means that it is a natural defender against outside pollutants and chemicals that our body comes in contact with. 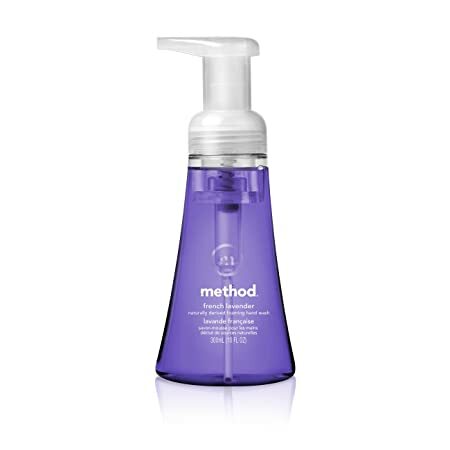 By diffusing lavender or placing it directly on your skin, you are giving your body a boost of antioxidant protection. This makes you less susceptible to illnesses, including cancer. Centuries ago, lavender was also used to help clear migraines and headaches. To this day, many migraine sufferers swear that using lavender has been instrumental in lessening their pain. By inhaling or placing a dab of lavender oil on your skin, the painful throbbing is reduced and the migraine is significantly lessened in intensity. What I love about lavender is its homeopathic capabilities. With its powerful scent and calming effects, lavender can assist in reducing the rising emotions of anxiety or depression when you feel as though they are about to sink in. I have tried lavender essential oil for my own use in battling my anxiety. During my one deep bout of depression and anxiety that I faced, I found myself unable to sleep as deep as I did before. I invested in some lavender oil and placed a few drops on my skin before bed. The enticing smell made me feel relaxed, and the calming sensation was perfect in slowing down my mind before bed. I was able to fall asleep quickly, and my sleep felt so much deeper and meaningful. It was so nice, and rewarding, to not have to use modern day medicine to fall asleep, but rather, using something more natural and healthier. I do believe that natural routes are important to try, especially when it comes to your mental health. You won’t have anything to lose by trying out a lavender based diffuser or oil in your mental battles. Lavender has helped people for centuries, long before modern medicines were around to combat emotional highs and lows. I do not think you will regret giving lavender a shot, besides, the only issue you may have is not trying it out sooner.